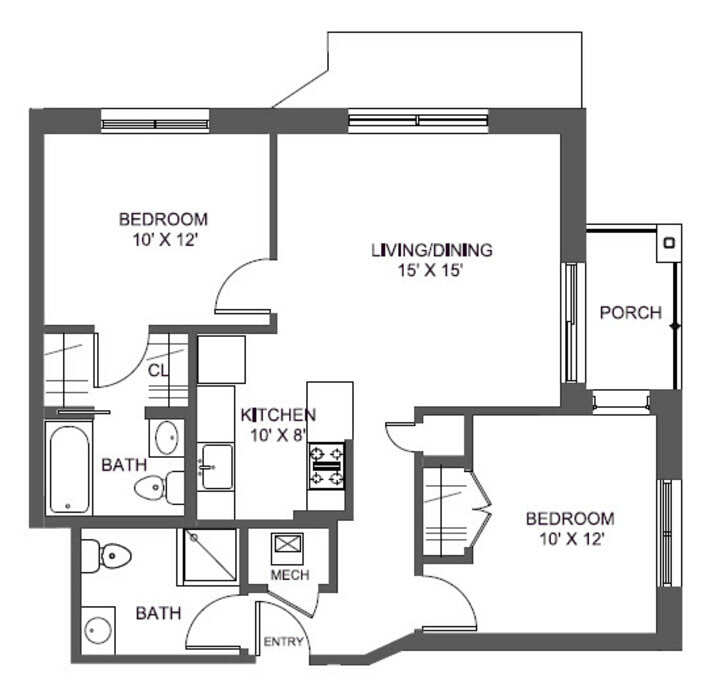 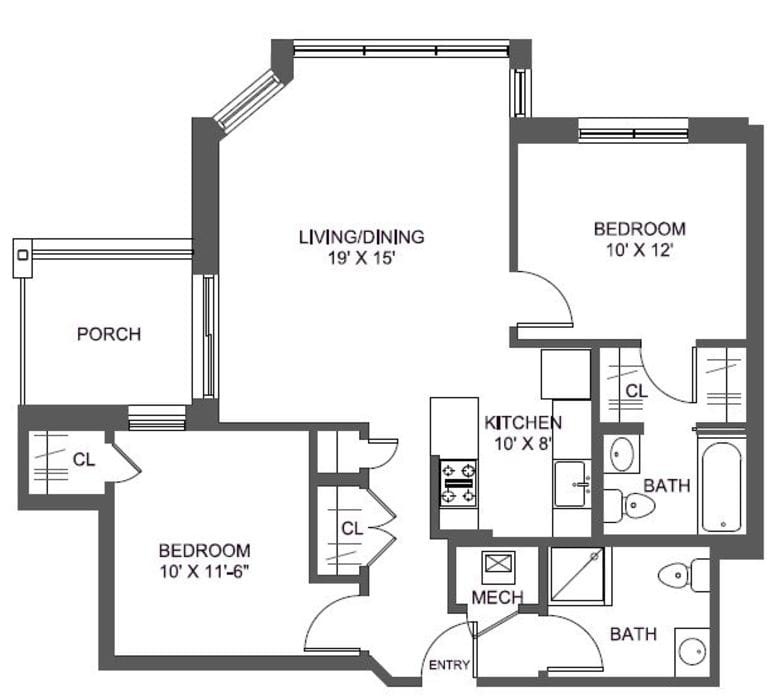 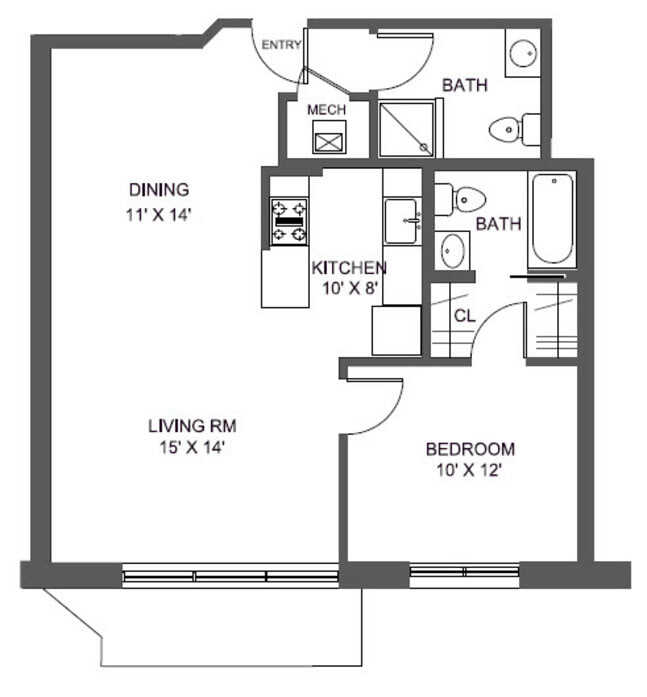 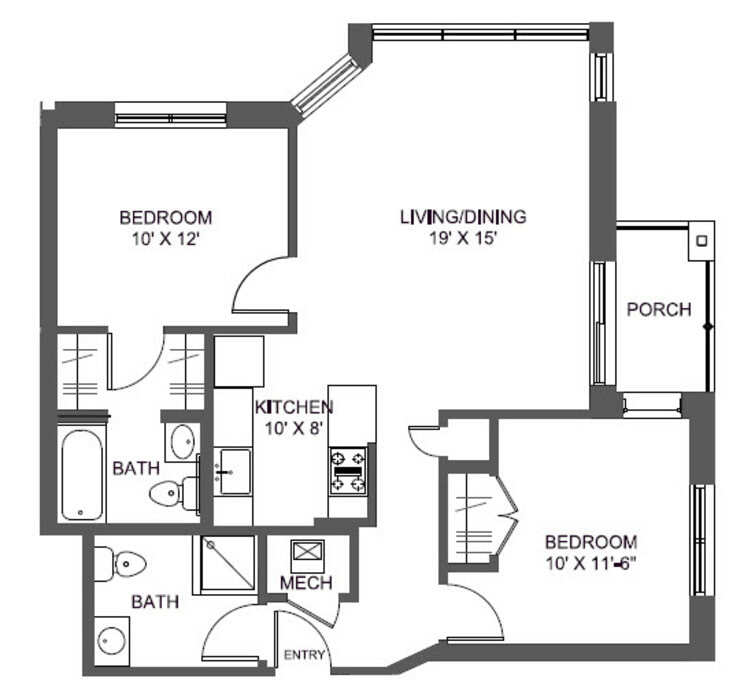 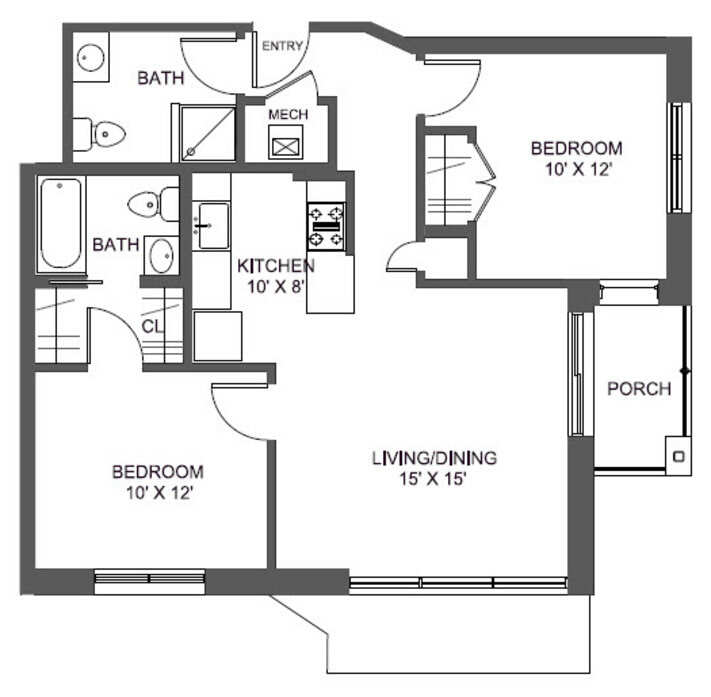 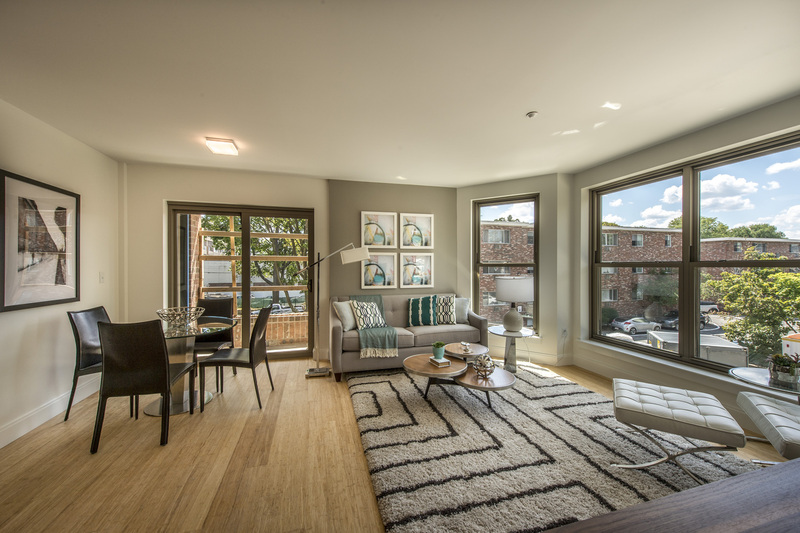 Get the best of modern, city living without the downtown price tag! 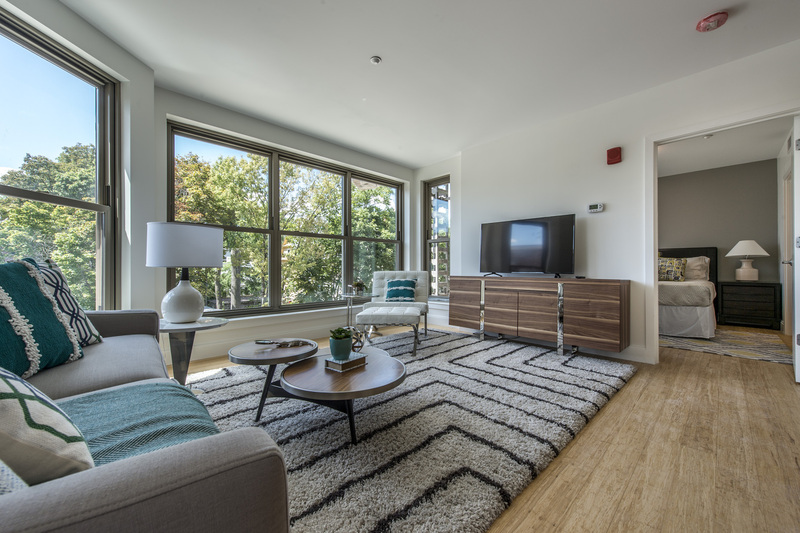 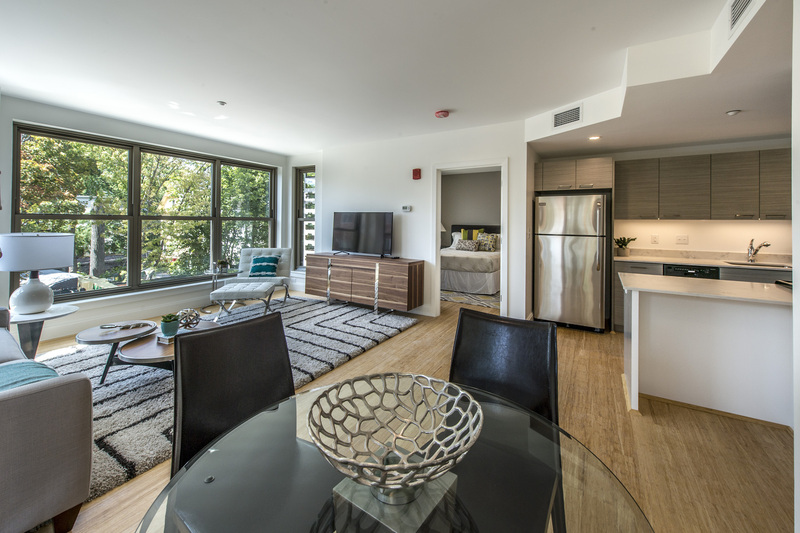 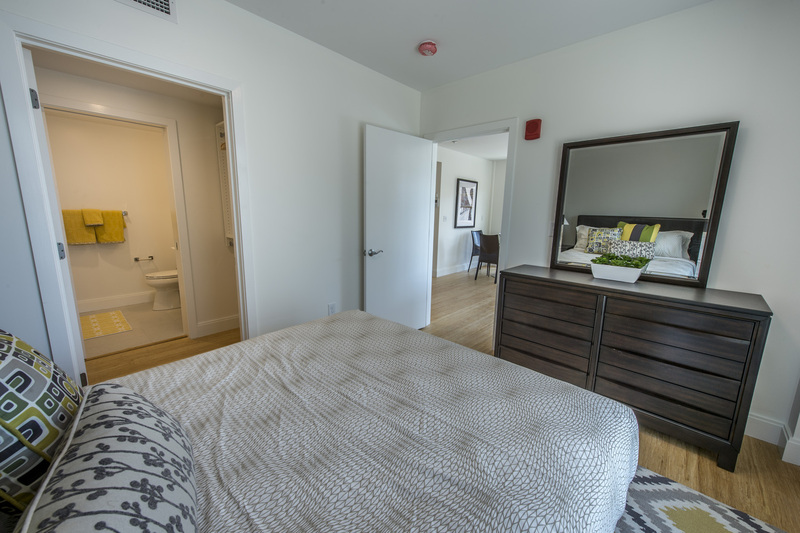 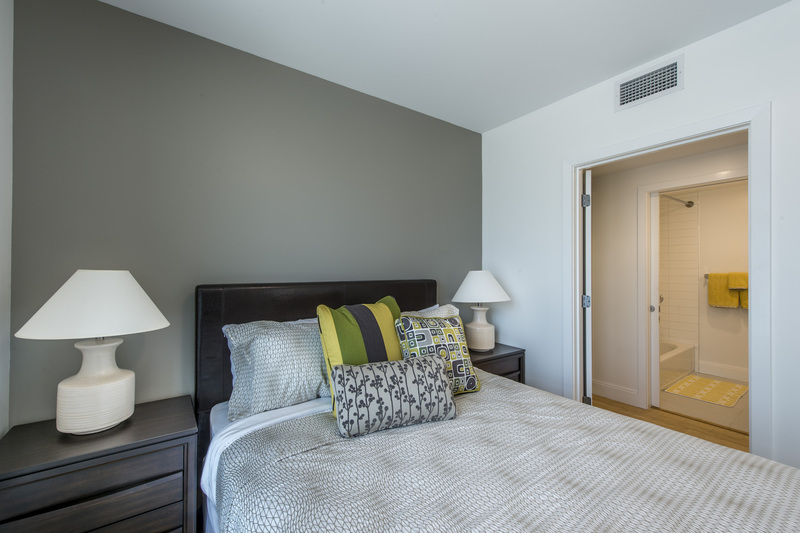 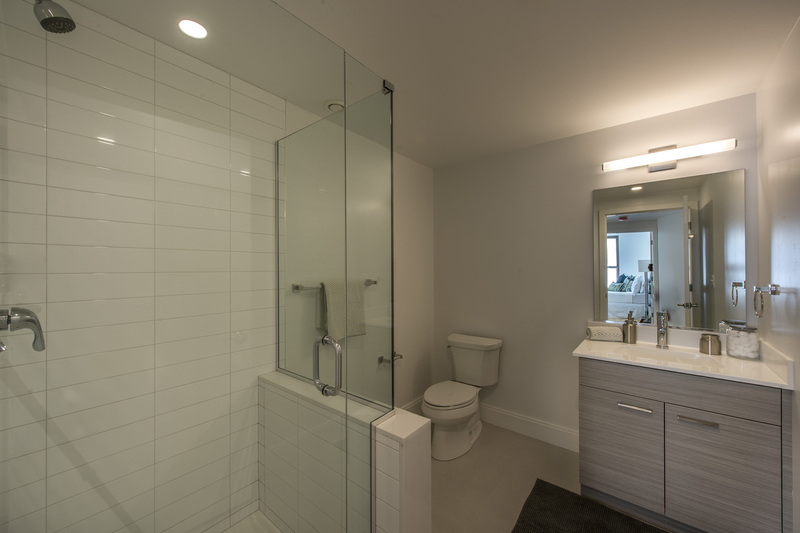 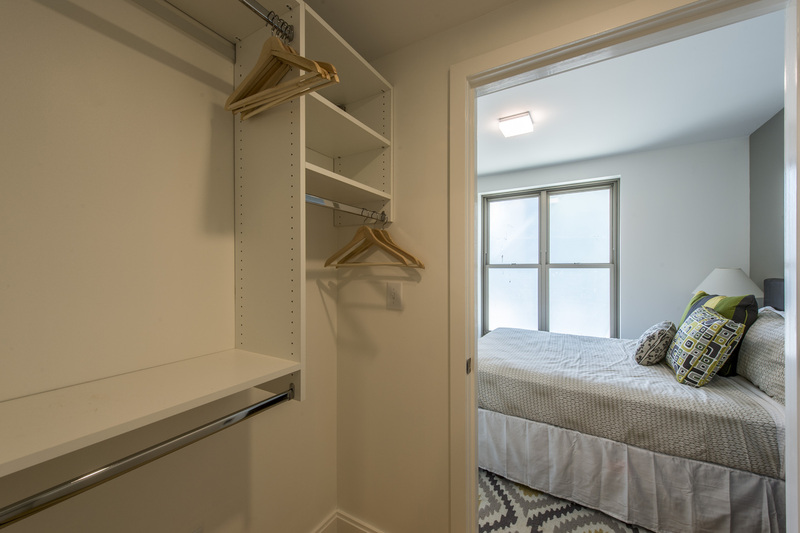 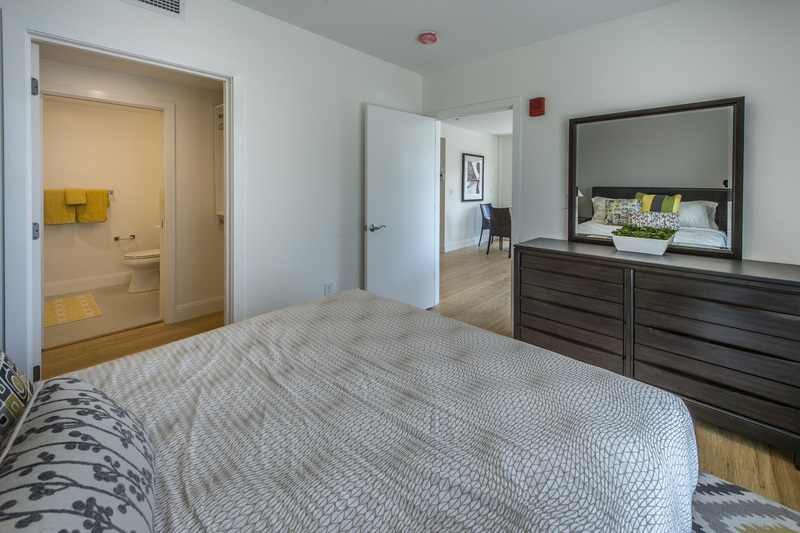 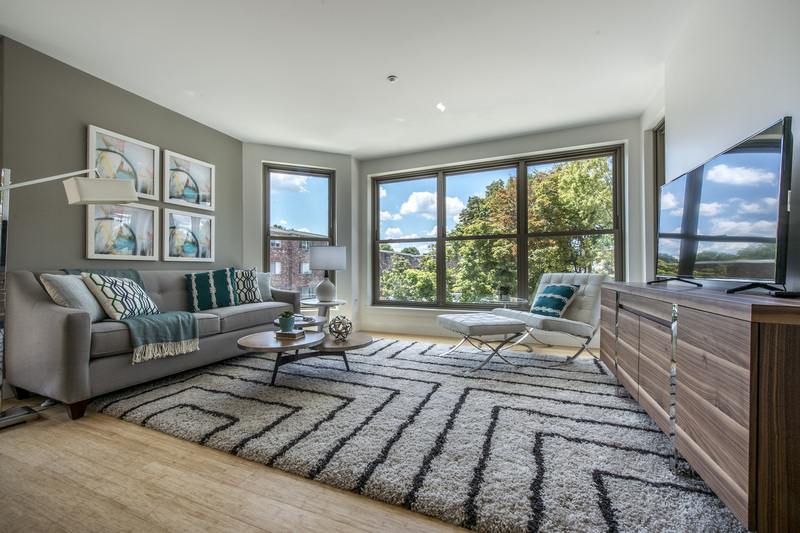 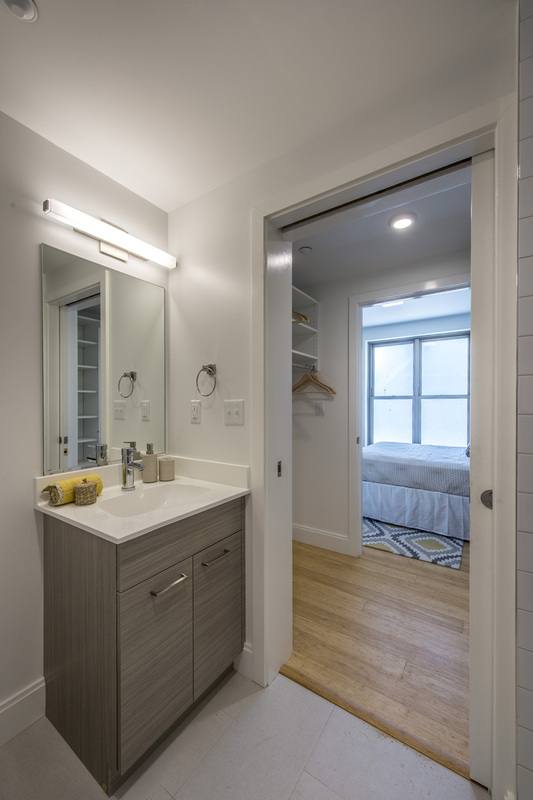 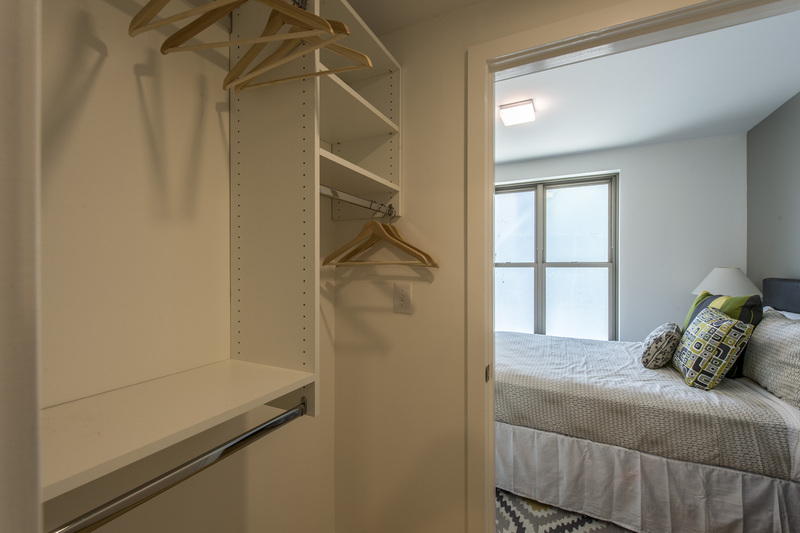 Located in the heart of Allston, just steps away from Packard's Corner, this brand new, modern building offers amazing amenities and access to everything the city has to offer. 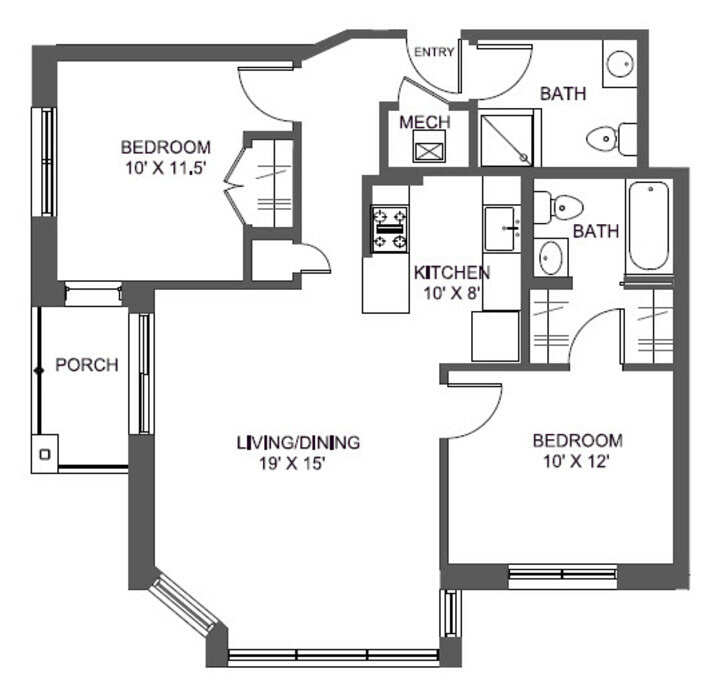 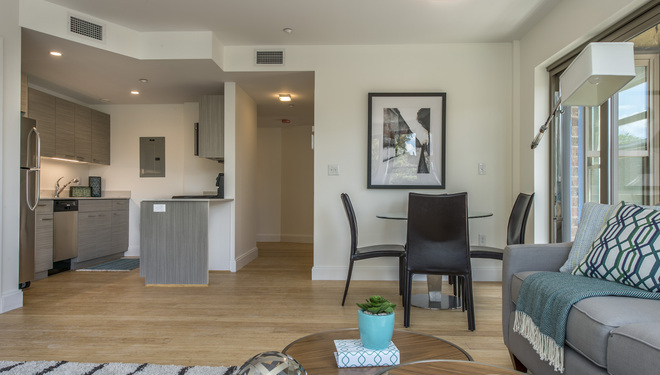 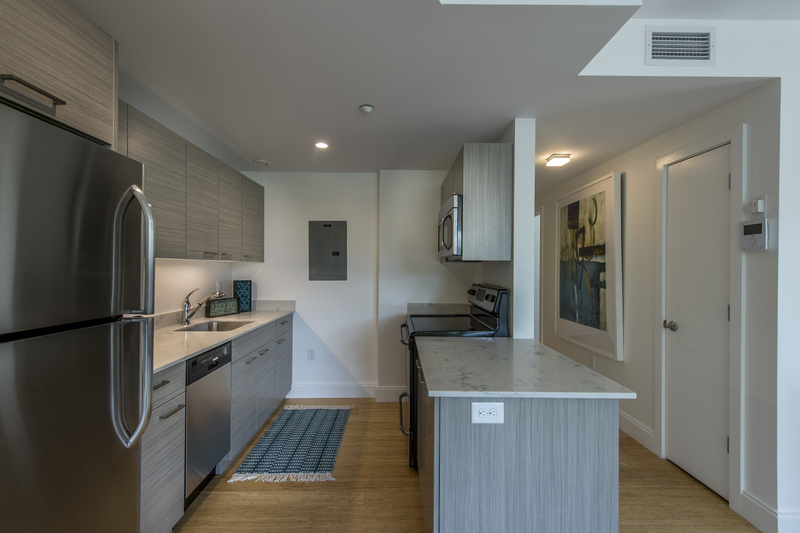 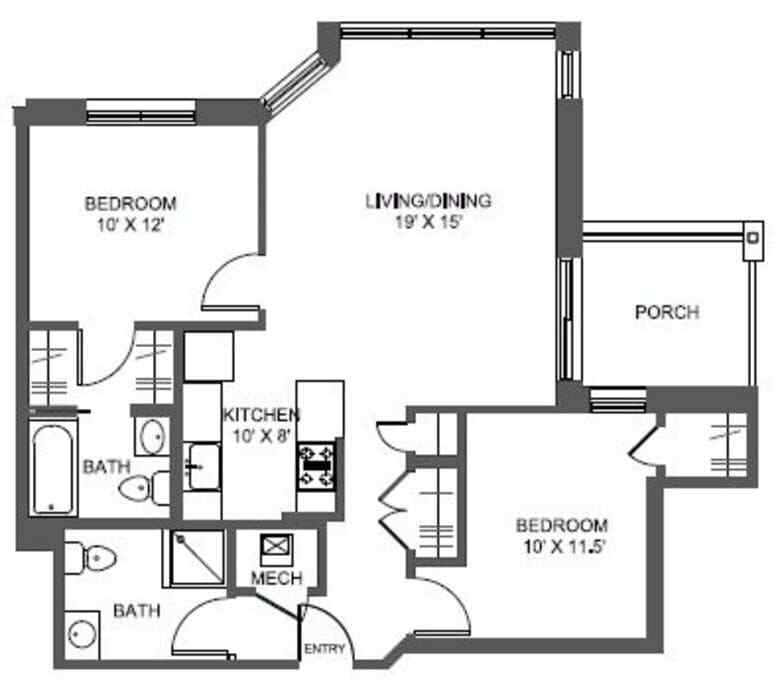 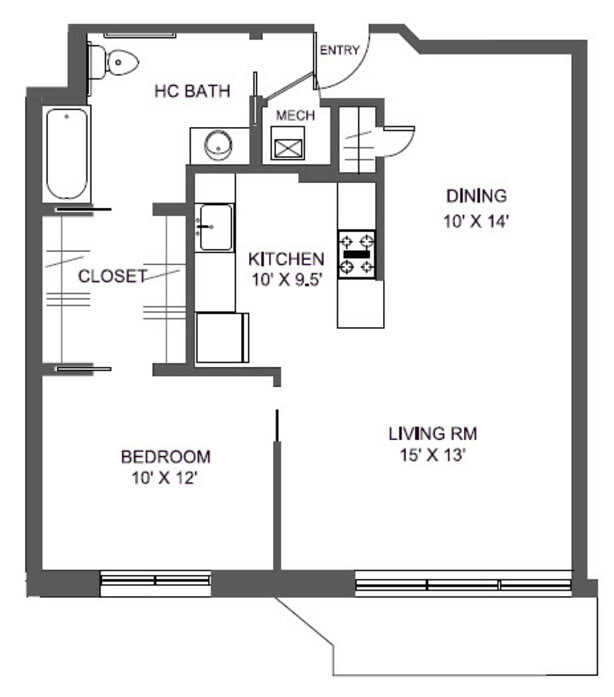 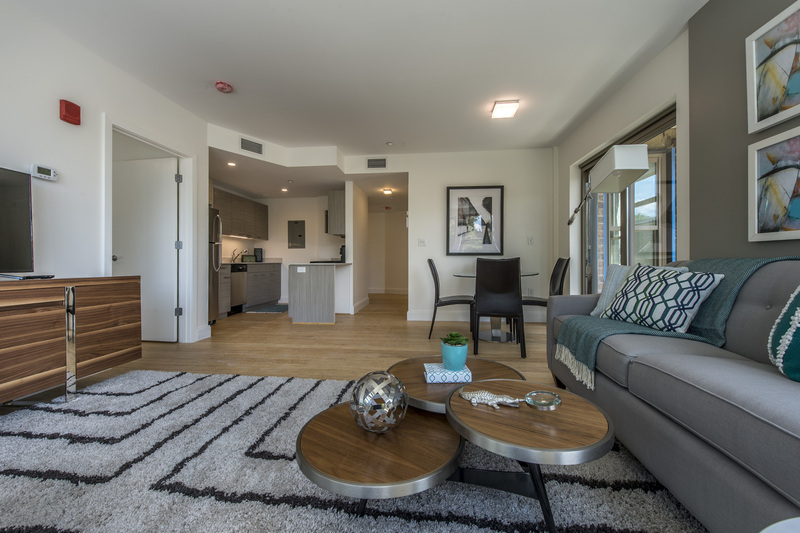 Many of our spacious units offer skyline views, as well as stainless steel appliances, hardwood floors, and floor to ceiling windows, offering plenty of natural light. 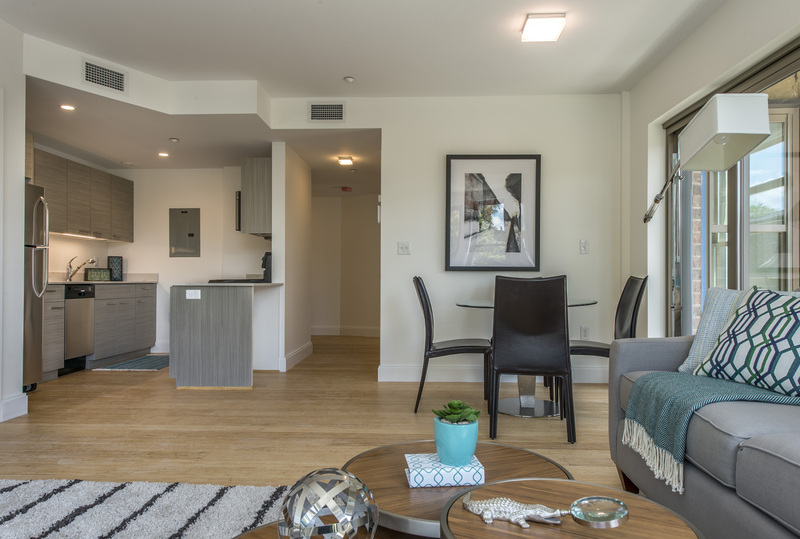 This convenient location offers countless restaurants, shops, nightlife, and Green T line access to anywhere in the city. 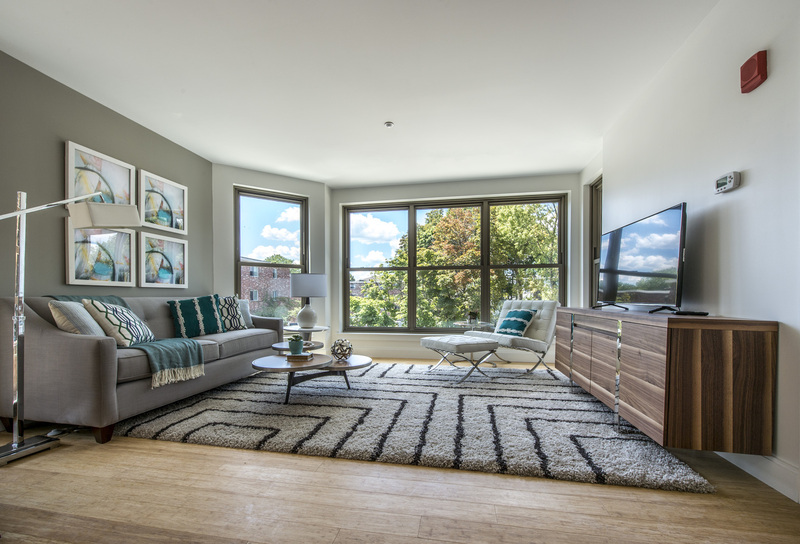 Get the best of modern, city living without the downtown price tag! 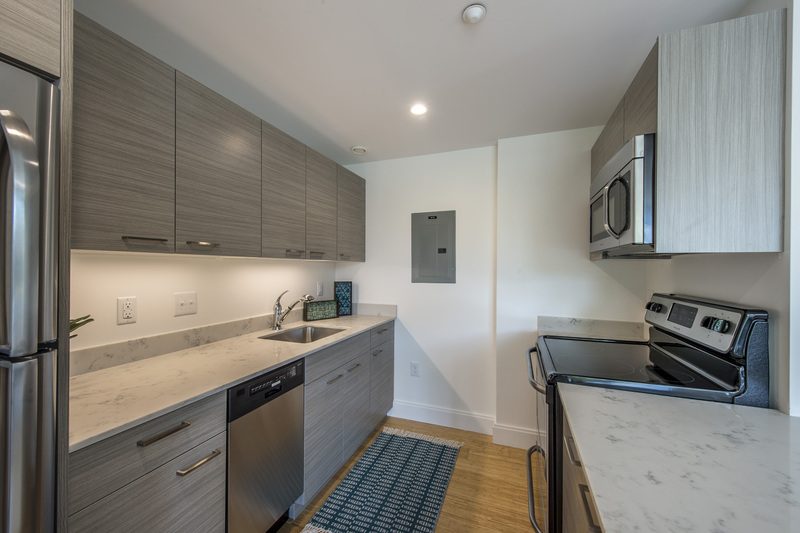 Parking Comment: We offer open parking. 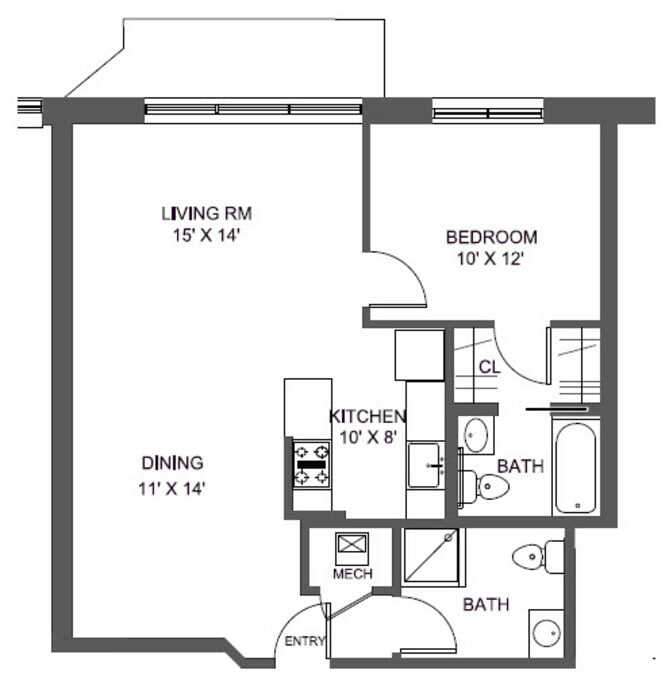 Please call us for complete Parking information.